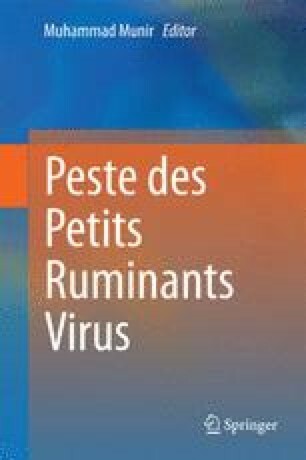 The impact of peste des petits ruminants can be devastating for smallholders and small ruminant owners; however, the degree and extend will depend on a variety of factors linked to the role small ruminants plays within different production systems. Unpacking both the tangible (i.e., meat and milk) and intangible (i.e. insurance) impacts of PPR can be complicated and requires inputs from a diverse set of experts. Failure to do so will result in underestimating the impacts and result in underinvestment and thereby a continued spread of the PPR disease. It is argued that capturing all dimensions of impacts is especially important for PPR as the majority of small ruminants are kept in smallholder subsistence systems, which characteristically requires a multidimensional approach in controlling the disease. This needs to be supported by political will at the international and national levels for financing progressive disease control interventions.